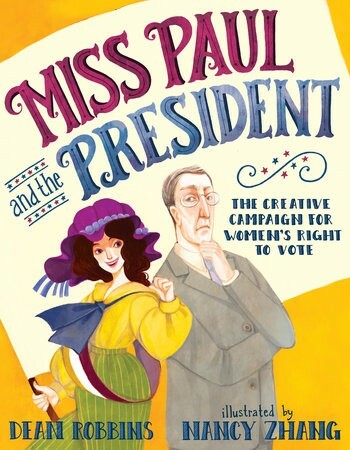 When Alice Paul was a child, she saw her father go off to vote while her mother had to stay home. But why should that be? So Alice studied the Constitution and knew that the laws needed to change. But who would change them? She would! In her signature purple hat, Alice organized parades and wrote letters and protested outside the White House. She even met with President Woodrow Wilson, who told her there were more important issues to worry about than women voting. But nothing was more important to Alice. So she kept at it, and soon President Wilson was persuaded. 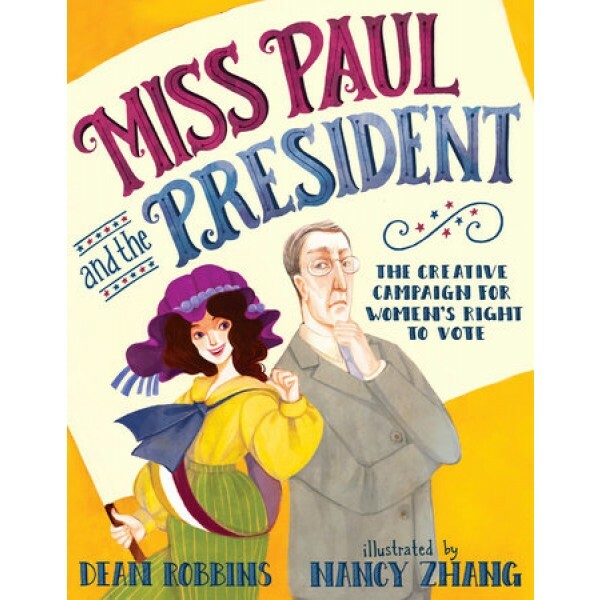 Dean Robbins and illustrator Nancy Zhang bring the unsung hero to vivid life and show young voters-to-be how important it is to never back down from a cause you believe in!